Nikola Tesla (July 10 1856 – January 7 1943) was a great visionary scientist, electrical engineer, and humanitarian who harnessed the power of Niagara Falls with his invention of our present system of alternating current electricity, and many of the motors, generators and transformers that make this system possible. He also invented wireless transmission, which became radio, microwave technology, lasers, spark plugs, and the circuits used in televisions and computers. Tesla pioneered modern electrical engineering, and was responsible for many revolutionary developments in the field of electromagnetism in the late 19th and early 20th century with his discovery of natural phenomena such as the rotating magnetic field principle, which forms the basis of most of his inventions that use alternating current electricity. the highest honour for a scientist, and by the time of his 75th birthday in 1931, he had earned the respect of some of the world’s leading scientists, including Albert Einstein and Lord Kelvin. Nikola Tesla grew up in the mountains of Croatia, the son of an Orthodox priest. His mother,an extraordinarily gifted inventor herself, taught him to develop his intuition. It was his strong ethical foundation and humanitarian ideals that inspired all of his discoveries and inventions, and motivated him to work in greater harmony with the natural world. 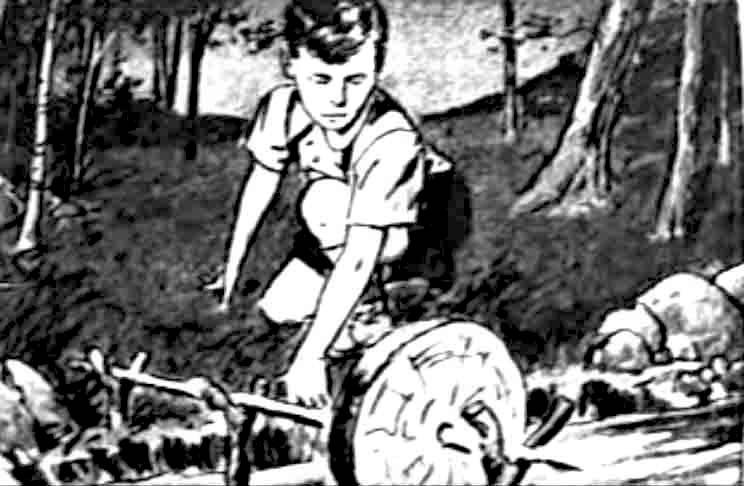 From an early age Tesla dreamed of becoming an engineer, and created many inventions as a child, including an unusual waterwheel at the age of five. He later studied physics, mathematics and mechanics in Graz, Austria and at the University of Prague, and worked for the Continental Edison Company in Paris before arriving in New York in 1884. After working briefly for Thomas Edison he established his own laboratory on Grand Street in New York, where he began to experiment with high frequency electrical phenomena, initially to reproduce the frequencies of sunlight. He invented for this purpose a ‘Tesla Coil’, a high frequency transformer that takes the 60-cycle frequency of alternating current electricity, steps it up to hundreds of thousands of cycles per second, and generates extremely high voltages. With these experiments he made a radical departure from conventional physics. 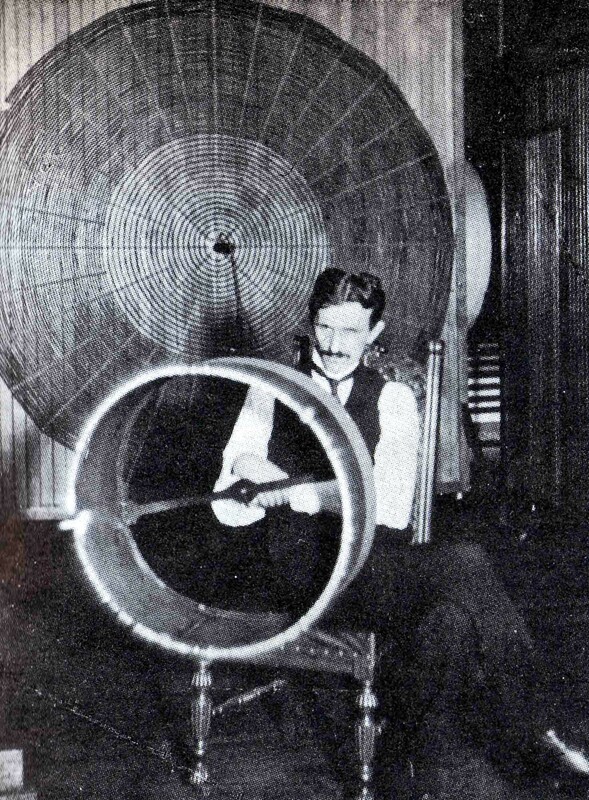 Tesla had discovered a different form of energy which he called ‘compressed voltage’, or the ‘aether’. He found that when two coils were tuned to resonate at the same frequency, he could transmit and receive high frequency energy without wires using ‘longitudinal’ or ‘standing waves’ in the aether. It was these experiments that led to the invention of radio, and ultimately to his greatest dream: to provide an infinite, nontoxic and renewable source of energy freely to everyone on earth. He created a large Tesla coil to harness the energy he believed filled the universe, flowing through the space between the stars and within the tiny particles that make up matter. During this period Tesla presented lectures in the U.S. and in Europe, in which he described his research into the mysterious properties of electricity and magnetism and demonstrated the results of his experiments with high frequencies, which he called ‘cosmic rays’. In 1899, Tesla spent a year in Colorado Springs to experiment with transmitting high frequency electricity at high altitudes without wires. It was during this period that he made what he considered his most important discovery – terrestrial stationary waves. 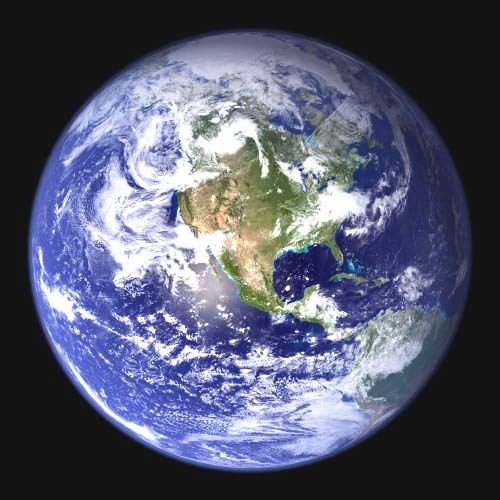 With this breakthrough he proved that the earth could be a conductor of energy and would respond like a tuning fork to electrical vibrations of a certain frequency, making it possible to release this vast reservoir of energy from the upper atmosphere and channel it back to the ground. With this proof of concept he returned to New York the following year to work on his largest project, called ‘Wardenclyffe’, a universal system of wireless energy transmission and global communication. He constructed an enormous tower on top of a brick building on Long Island with a very large metal dome, and below it a system of iron roots that descended deep into the ground. He demonstrated again but on a much larger scale the possibility of harnessing this natural, nontoxic and renewable source of energy with the goal of providing it freely to everyone on earth. He abandoned this project a few years later, for reasons that are still unknown. Some say it was a dispute concerning the final use of the tower between Tesla and J.P. Morgan, who financed it, while others are convinced he left it voluntarily. The world was not prepared for it. It was too far ahead of its time. But the same laws will prevail in the end and make it a triumphal success…Let the future tell the truth and evaluate each one according to their work and accomplishments. The present is theirs; the future, for which I really worked, is mine. Tesla’s intuitive understanding of nature differed radically from our current science of nuclear physics and relativity. Believing this approach to energy was a violation of natural laws; Tesla rejected it and worked with the simple mathematics of the ancient Greeks. speed of light, thus challenging Einstein’s Theory of Relativity. and attended by more than two thousand people. and then his body was burned according to Buddhist ceremony. they transcend all boundaries of time and culture. and a video of the funeral procession for Nikola Tesla.